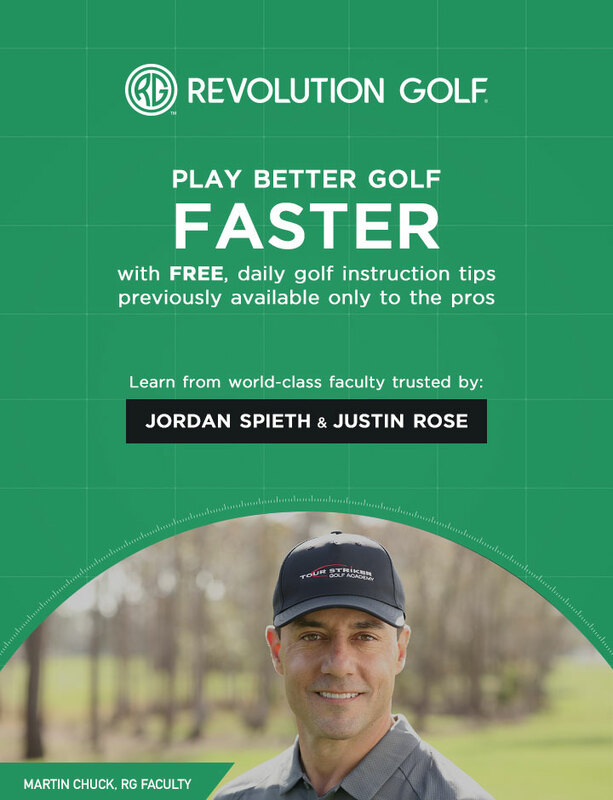 Today, Cameron McCormick brings RG+ members an exclusive tip to help train you to start your putts on line more often. If you do this, you'll make more putts than ever. To learn a handy drill to make you a better putter, watch this tip now!